Looking for something fun and fabulous to do on a Tuesday night in London? 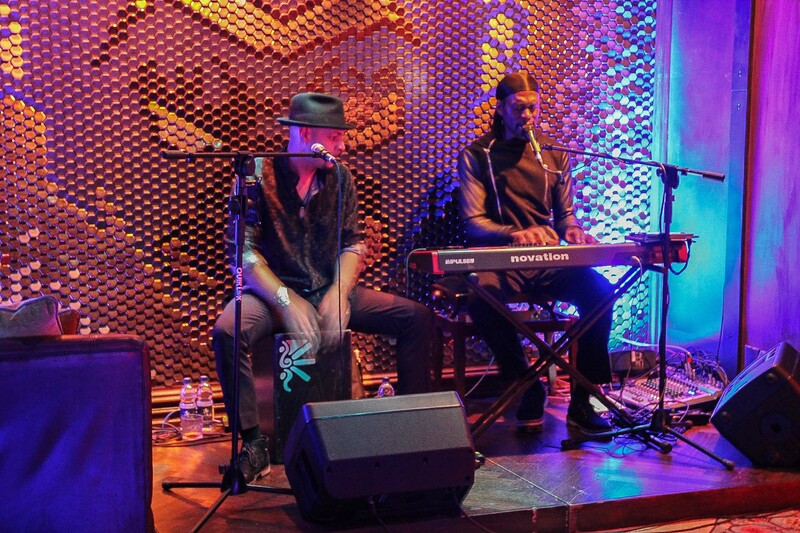 MNKY HSE‘s new Live Latin Soul evenings might be just what you’re looking for. Held every Tuesday at the Mayfair hotspot, relaxed dining and energetic live Latin soul music fills the street level MNKY LGE. Head for some after work knockoffs or make an evening of it with your friends, it’s sure to help whisk away those early week blues. Mezcal and ceviche are on the menu, and trust us, you do not want to miss out. With four original mezcal-based cocktails to choose from, our pick is the Insurgent Fire, a fiesty blend of hellfire bitters, muddled chilli, lime, pineapple juice and Peloton de la Muerte that will start your evening off with a bang. Moving onto food, there are THREE PLATES FOR £20 ON OFFER. If that doesn’t convince you to make treat yourself Tuesday a thing, we don’t know what will. There are four fish-based dishes on the menu and one veggie, and we went for the Hamachi Tiradito, the MNKY Ceviche and the Tuna Tartare. If we had to pick a favourite, we’d of course pick the namesake MNKY Ceviche, bringing together an incredible fusion of flavours. Fresh and salty seabass ceviche worked together seamlessly with a hint of spice coming from the aji amarillo and a touch of sweetness offered by the purple sweet potato, creating a wonderfully well-balanced dish. Save room for dessert because the menu here is fantastic. Classic sweet lovers will adore the chocolate fondant, complete with a red monkey printed on the chocolate paper garnish. Accompanied by a perfect ball of ice-cream atop a crumbly base with a burnt sugar topper, the combination of textures only added to this satisfyingly rich dessert. 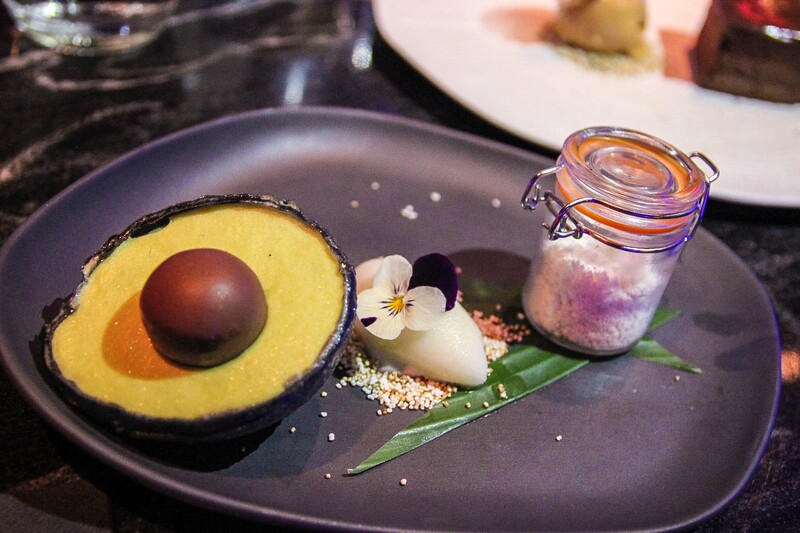 If you’re an avocado lover like us, you absolutely cannot go past the dessert featuring a painstakingly constructed sweet avocado. Featuring a chocolate outer shell, avocado ice-cream inner and rich chocolate and fudge centre stone, it seemed almost a shame to ruin this perfect masterpiece just to eat it! On the plate is also a zesty sorbet and popping candy, once again creating a playful medley of sensations in your mouth as you enjoy this dessert. 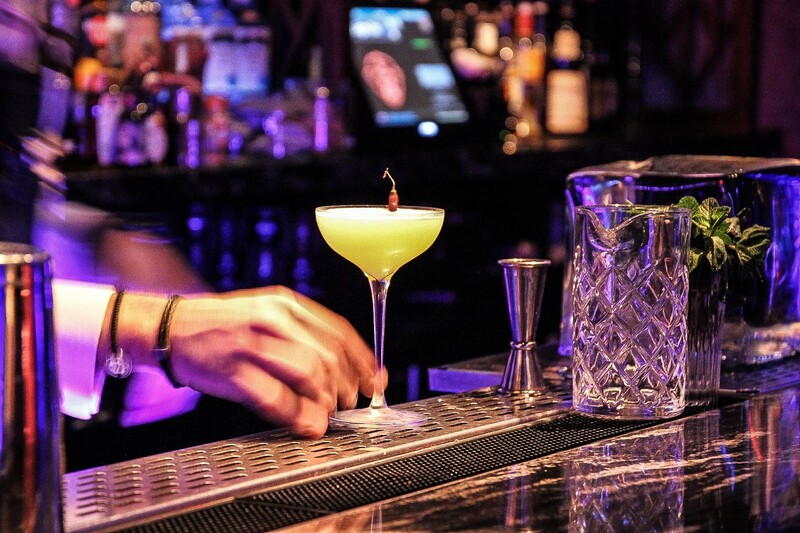 Throughout the evening live music is played, giving you even more reason to hang around and enjoy a couple more delicious concoctions from the menu. Don’t forget to get a photo in the iconic mirrored hallway downstairs!